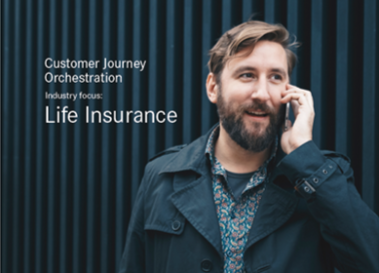 The Royal Commission had a significant impact on the Australian financial services industry, including life insurance, which suffered from aggressive telemarketing tactics and consumer confusion about coverage. Not only is there room for improvement within the existing market, the opportunity equally lies in attracting more than two thirds of Australians who don’t even have a direct life insurance policy. By rebuilding consumer trust and confidence, insurers have an opportunity to acquire, engage and keep more customers for life. This white paper examines an orchestrated, data-driven approach to growth and retention.